Welcome to episode 54 of The Bitcoin Game, I'm Rob Mitchell. Back in 2015, I had been waiting and waiting for a Bitcoin conference to be held here in Los Angeles. I finally gave up and booked a trip to the 2015 Texas Bitcoin Conference. Of course, shortly after making arrangements to go to Austin, LA’s first Bitcoin conference, The State of Digital Money, was announced. 2018 marks the third year I've participated in SODM, this time moderating a diverse panel of guests speaking on the broad topic of The State of Cryptocurrency. I'll be giving away a Bitcoin Keychain to someone who comments on this show notes page! The winner can opt to receive a Counterparty token, redeemable for a Bitcoin keychain. While much of a Bitcoiner's time is spent in the world of digital assets, sometimes it's nice to own a physical representation of the virtual things you care about. 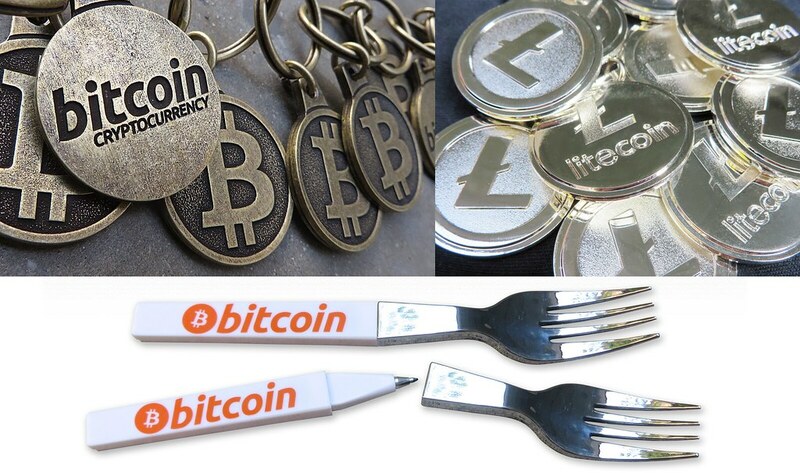 For just the price of a cup of coffee or two (at Starbucks), you can own the world famous Bitcoin Keychain, the growingly popular Litecoin Keychain, or even your own Bitcoin Fork - Pen. All music in this episode of The Bitcoin Game was created by Rob Mitchell, or some funky jam Rob was involved in. Photo courtesy Sam Onat Yilmaz, via Twitter.